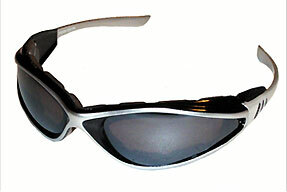 Sleek and sharp like a razors edge are Maximumeyewears hot new Razorbacks. 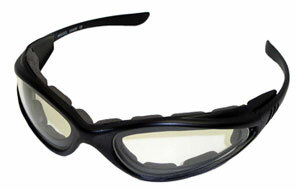 Built tough with Polycarbonate Impact Resistant lenses and sturdy heavy duty frames you cant do much better quality wise for the price. 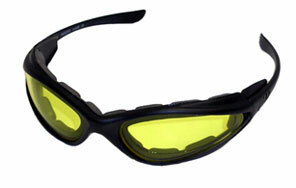 Razorbacks feature tough wind-sealing foam to keep airborne debris out of your eyes and the tears at bay. 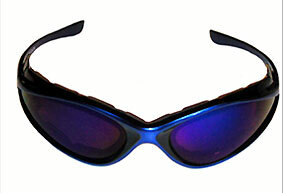 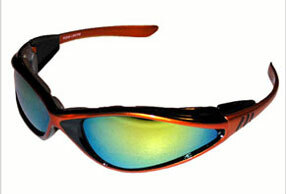 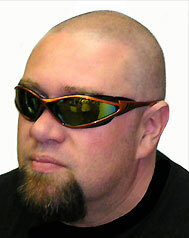 Lenses are also Anti-Fog and UV-400 treated. 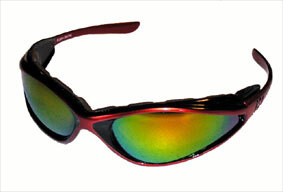 Razorbacks come complete with a free soft pouch.